farm to report an outbreak. The new case, one many reported in the region recently, according to Reuters, underlines the escalating threat to the country’s $1 trillion pig industry from the disease despite a slew of initial measures imposed to curb its spread. Until now, the outbreaks in China were reported at the hundreds of thousands of small farms in the nation, not any large-scale operations. 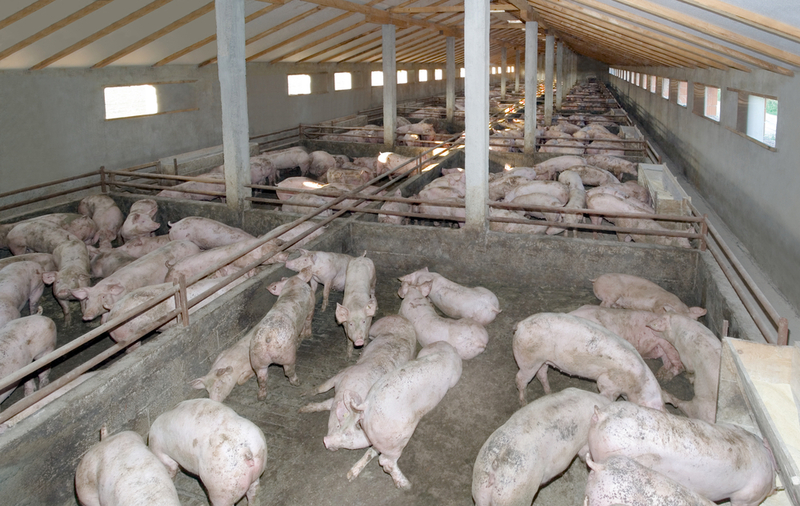 A representative of China-America Commodity Data Analytics says: “The fact that the disease was confirmed on a big pig farm showed that it got more serious.” Larger operations typically have better biosecurity measures.